Dave Salo has made his target clear in the recruiting class of 2015. After a late-breaking signing group that will join him from the class of 2014, he is hitting early and often with next year’s seniors. Late Monday evening, he got the second verbal commitment for the USC Trojans before the July 1 open season on recruiting begins. Breaststroker Riley Scott has decided to join Salo’s women’s program, which gives the team an early jump on two of the best breaststrokers in their respective classes. Scott will enter her senior season at Petaluma High School with yards bests of 1:00.52 and 2:11.18 in the 100 and 200 breaststrokes. The latter of those times won the NCSA Junior National title in March of this year. She’s also a solid 200 IM’er (1:59.98) and 200 freestyler (1:49.59). Among breaststrokers in the class of 2015, only Kathleen Baker and Lilly King have been faster than Scott in the 100 or 200 yard race, which makes her the solid #3 breaststroker in the class. There’s still a long way to go in shaping out this class, but Scott is a great start for the USC women. Kasey Carlson graduates off of last year’s team, and Andrea Kropp will be gone after this coming season, meaning the team’s top two breaststrokers will be gone. There’s some talented sophomores-to-be there (Jamie Christy, Riley Hayward), but none who came out of high school with the accolades of Scott. At a minimum, she adds needed depth to the group and helps push a few other swimmers under a minute. At best, she’ll already be under a minute by the time she arrives at USC and could be an immediate NCAA scorer. Scott joins Carsten Vissering as pre-July 1st verbal commitments to USC. So, does this mean that these top recruits are committing to colleges without going on recruiting trips? Communication was supposed to start July 1 (yesterday)…. MileSwimmer – it means they’re committing without going on OFFICIAL recruiting trips. For swimmers who can afford their own trips and who know a lot of swimmers on a team (Scott likely does at USC based on geography), unofficial trips can be a viable option. Other swimmers prefer to take their time and decide. While I’m sure other coaches would have likes the chance to bring these kids to campus, most will also appreciate that if the swimmer’s decision was already made, that they didn’t waste anyone’s time or money on recruiting. Makes sense, thanks for clarifying. I just can’t imagine committing to any school (in any capacity) without in depth conversations with the college coach (which isn’t allowed until July 1). But, I’m guessing they’ve found a way around that…. Yeah, without specifying any improprieties, in a sport like swimming, there’s so much contact between college coaches and high school athletes just because of the way things are set up with national teams and camps…it’s hard to avoid those things. 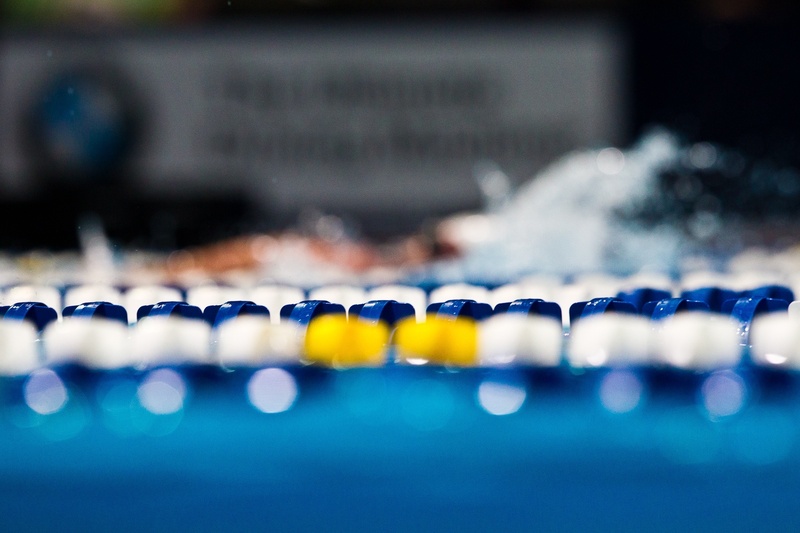 Many schools have junior days and while they don’t hammer out specifics on scholarship money, coaches can make it clear how interested they are in specific swimmers. Riley’s a Bay Area native and she had plenty of interaction with Cal in the last few years. Congrats to Riley and Salo.